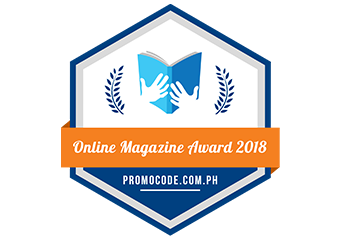 “Walang Hanggan” lead star Coco Martin was recently named ‘Prince of Philippine Television’ in the 43rd Box Office Entertainment Awards and topped the annual “100 Sexiest Men in the Philippines” online poll of the entertainment website Starmometer. 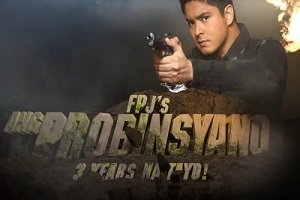 Like Coco’s career, his Primetime Bida drama series “Walang Hanggan” remains a winner among its audience. 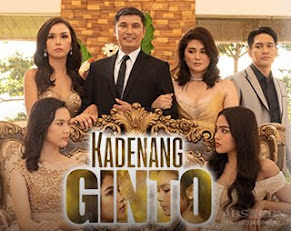 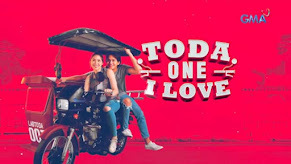 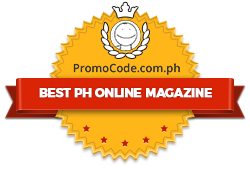 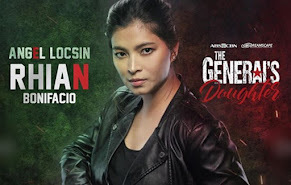 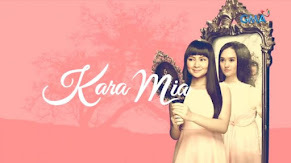 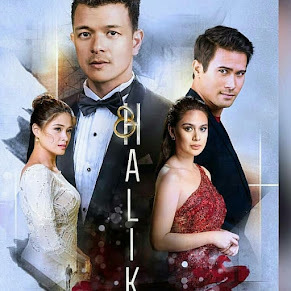 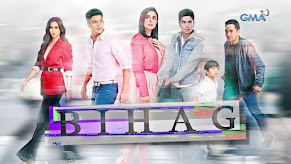 Every night, TV viewers are glued to the explosive revelations involving its main characters Margaret (Helen Gamboa), Henya (Susan Roces), Emily (Dawn Zulueta), Marco (Richard Gomez), Katerina (Julia Montes), and Daniel (Coco). 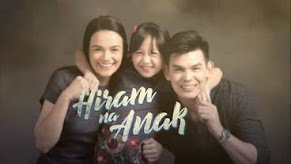 What will happen if Emily and Marco finally discover that Daniel is really their son? 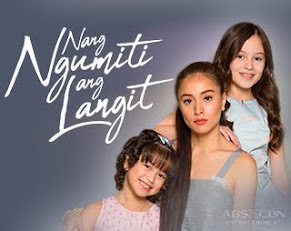 Will Daniel find it easy to accept the truth about his real identity? 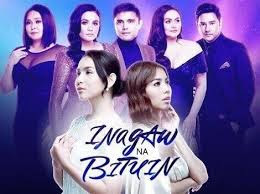 Meanwhile, the cast of “Walang Hanggan” joins the celebration in Bangus Festival this Saturday (April 21), 5pm, at Dagupan Holding Area.